View More In World Dance. 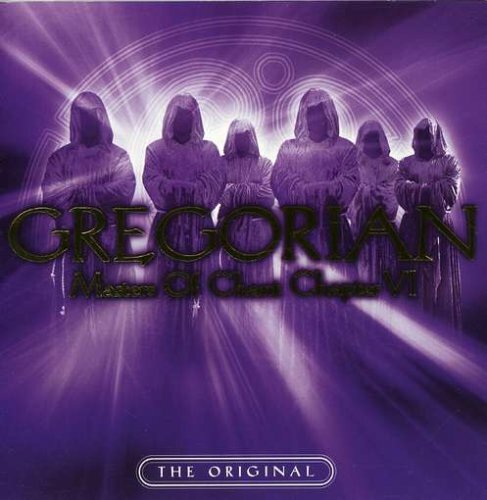 2008 release, a new musical chapter in the ongoing series of releases which finds the Masters of Chant performing modern hits in Gregorian style. For centuries, monks have used chants on a daily basis during their spiritual journey but, in the past few decades, the music-loving public have taken the soothing sounds of chants to heart and embraced the solace it brings to their lives. Features their takes on 'Mad World' (Gary Jules/Tears for Fears), 'Fix You' (Coldplay), 'Who Wants to Live Forever' (Queen) and many others. Edel. If you have any questions about this product by Edel Europe, contact us by completing and submitting the form below. If you are looking for a specif part number, please include it with your message.